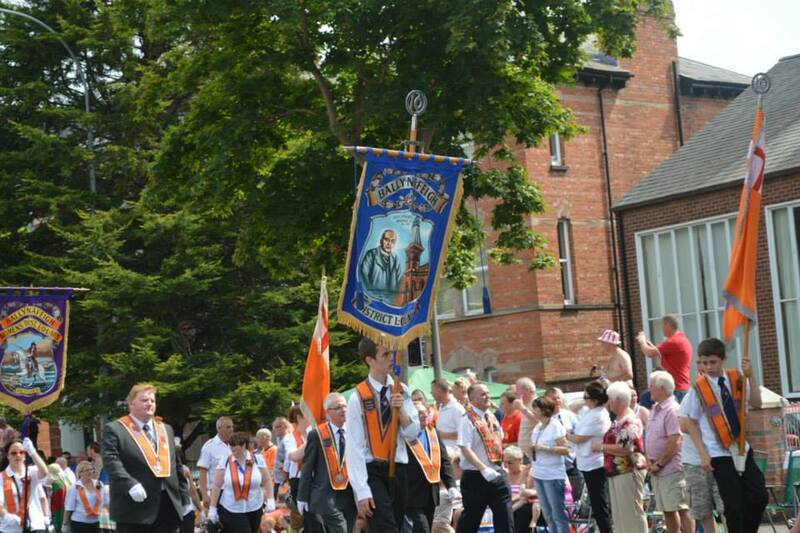 Grand Master of the Grand Orange Lodge of Ireland, Edward Stevenson, hailed the enhanced cultural experience offered by the yearly celebrations. Mr Stevenson will be in attendance at the Cookstown demonstration. The Twelfth demonstrations will follow the traditional Rossnowlagh parade held in the Republic on the preceding weekend. This year the annual Donegal procession takes place on Saturday 8 July.